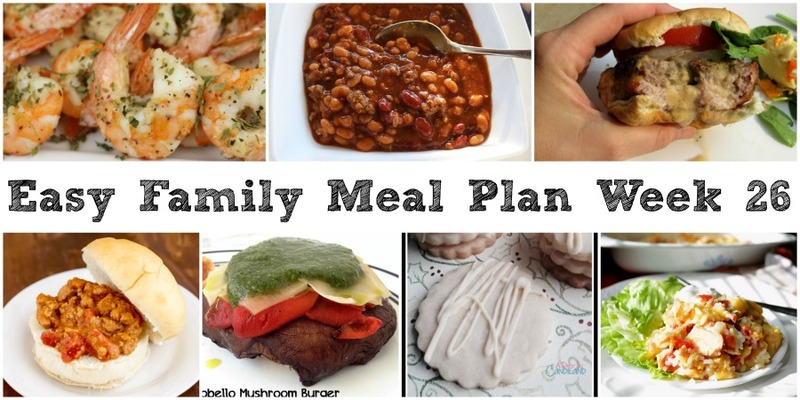 We've done your meal planning for you! There are 5 delicious dinner recipes, a side dish and dessert ready and waiting. Do you have big plans for the weekend? Ours is going to be busy but fun! It is going to be fun here in my little corner of the internet as well. There is an ice cream social happening tomorrow on the blog and I am celebrating red, white and blue recipes with Sunday Supper on Sunday. 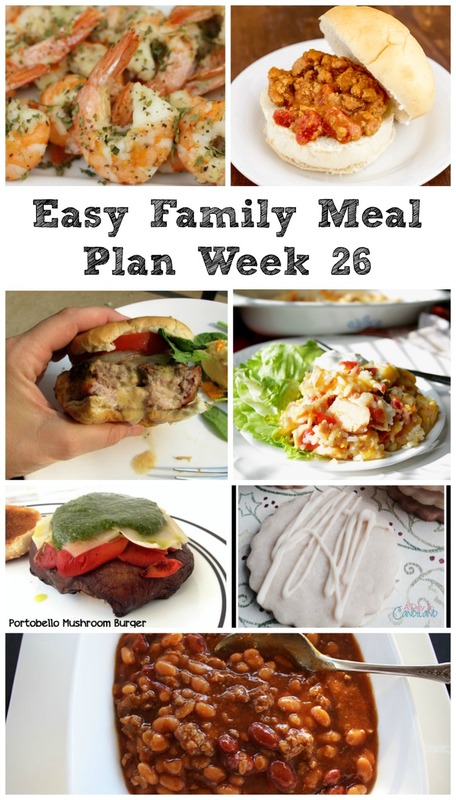 So I thought I would go ahead and share the weekly menu today so we can get a head start on grocery shopping! Whether you need burgers this weekend or maybe for the 4th of July, these American Lava Burger Surprises will be fun to serve. 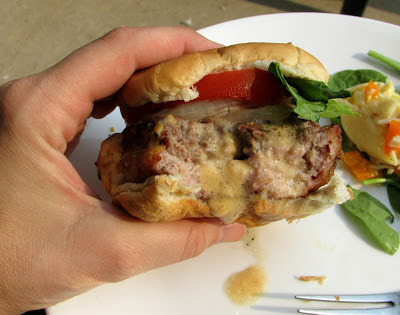 They are a smash-up of a Juicy Lucy and my Maw-Maw's Hamburger Surprise. Maybe you'll want to participate in meatless Mondays this week and make these Portobello Mushroom Burgers from Jonesin' for Taste. 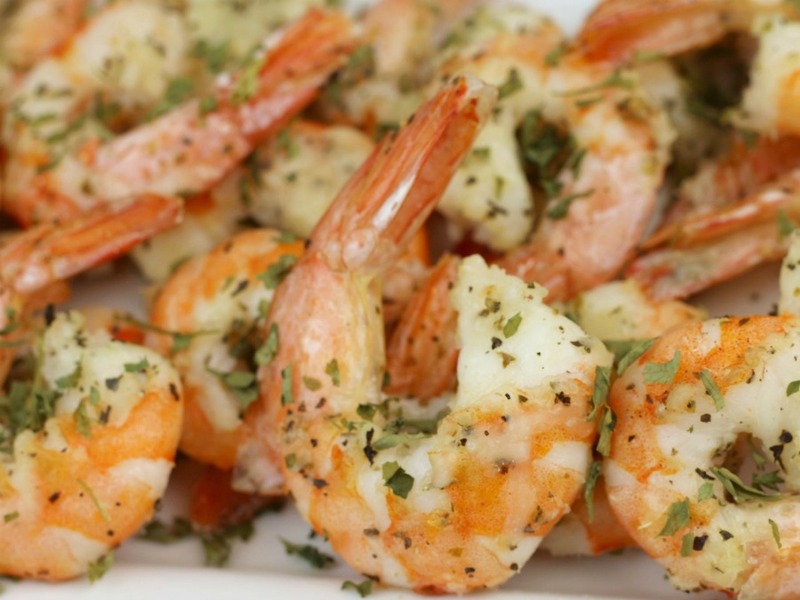 If you are shrimp lovers like us, you'll be excited to try these Garlic Parmesan Shrimp from New South Charm. 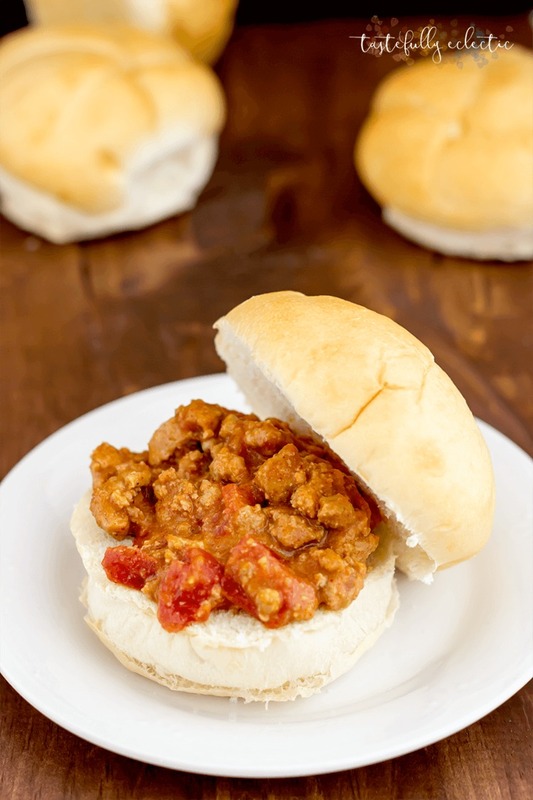 Tastefully Eclectic says these Sloppy Joes are the best freezer meal and they cook in the slow cooker. I've been meaning to do more freezer meals, so this sounds particularly interesting! 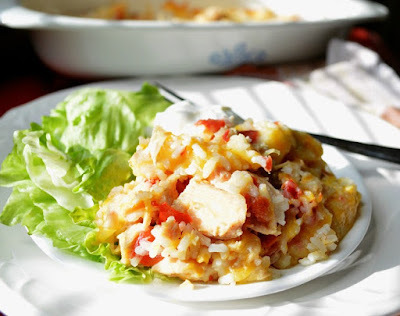 We'll round out the week with this Super Easy Adobe Chicken Casserole from Joyful Homemaking. And to celebrate surviving another hectic week, we'll enjoy some White Chocolate Dipped Lemon Shortbread Cookies from A Day in Candiland. 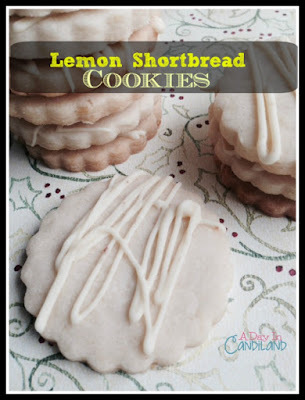 You know I love lemon so those cookies...YES! And what? 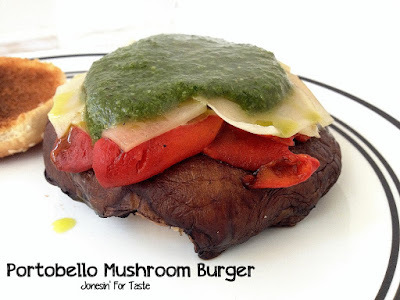 A Lava burger surprise? Well, that just looks like fun and super yummy!!! Happy long weekend beautiful, may is be a sweet 4th holiday! !